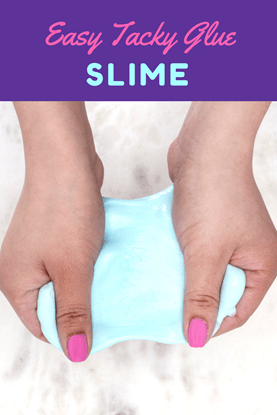 Have you jumped on the DIY slime trend yet? 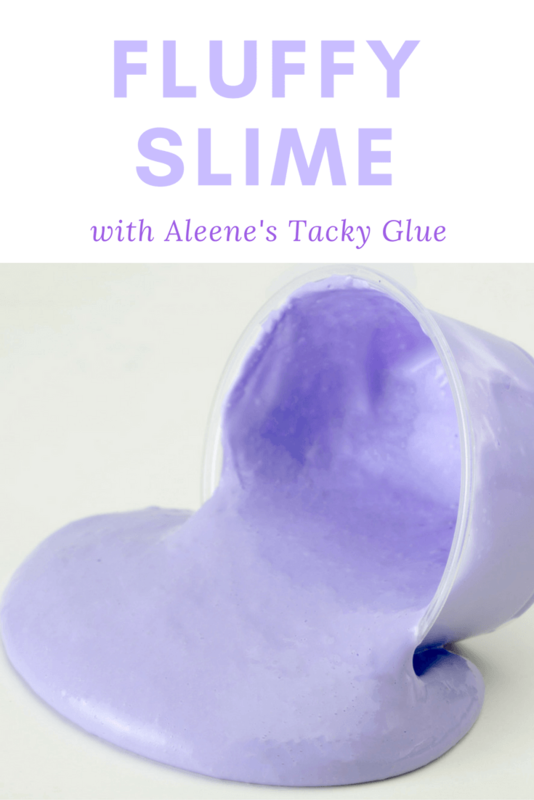 We LOVE this slime recipe that's created using Aleene's Original Tacky Glue, shaving cream, and borax. This soft, squishy DIY slime is a lot fluffier than other slime and you'll be playing with it for hours. Check out our DIY video below to make your own Fluffy Slime! 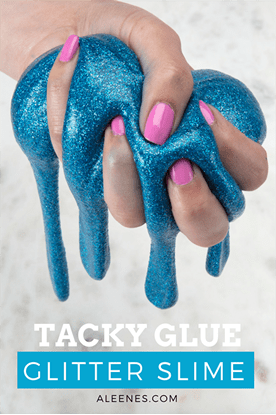 Add the food coloring or fabric paint to the glue. 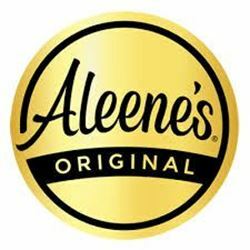 Start with a few drops and continue to build up to achieve the desired color intensity. In a separate bowl, combine the Borax with 1 cup of hot water. Set the Borax solution aside. Add the lotion and shaving cream to the glue mixture and stir to combine.